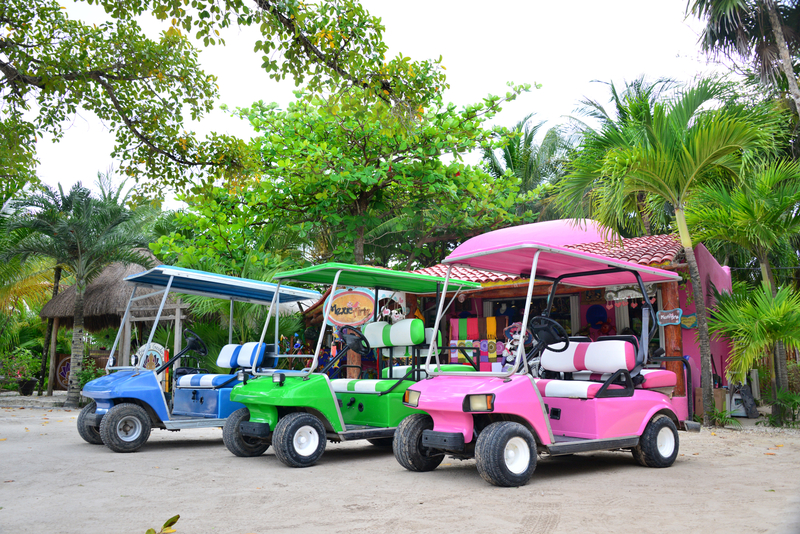 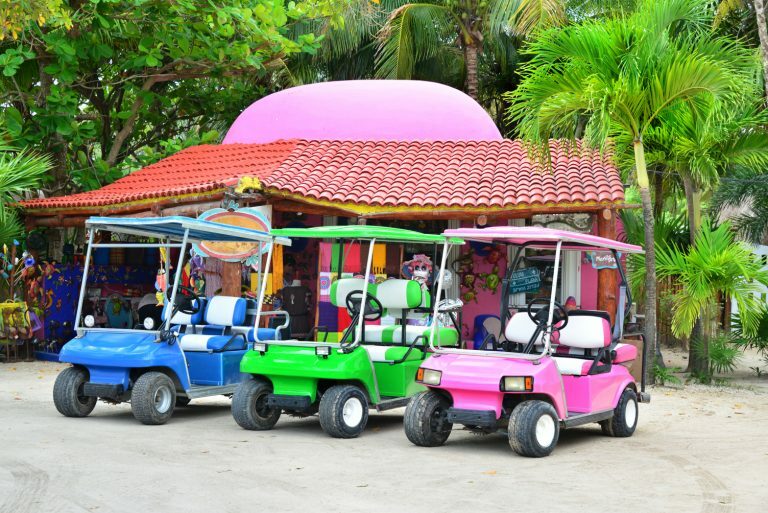 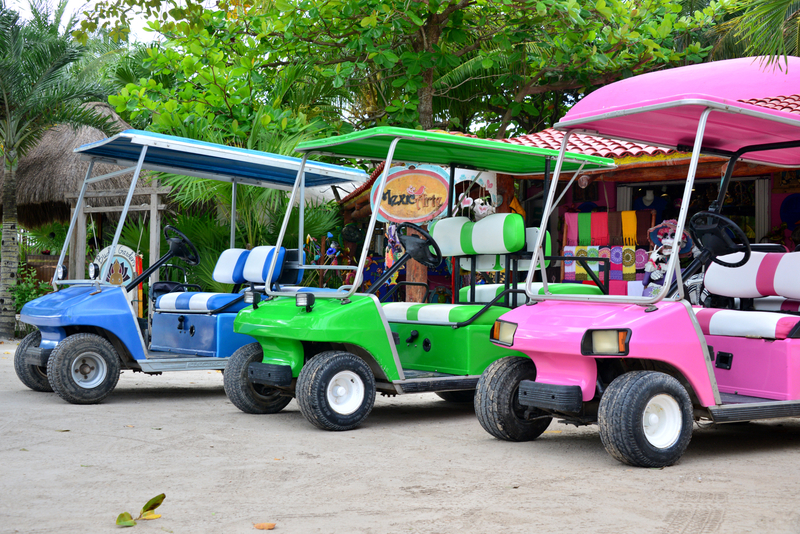 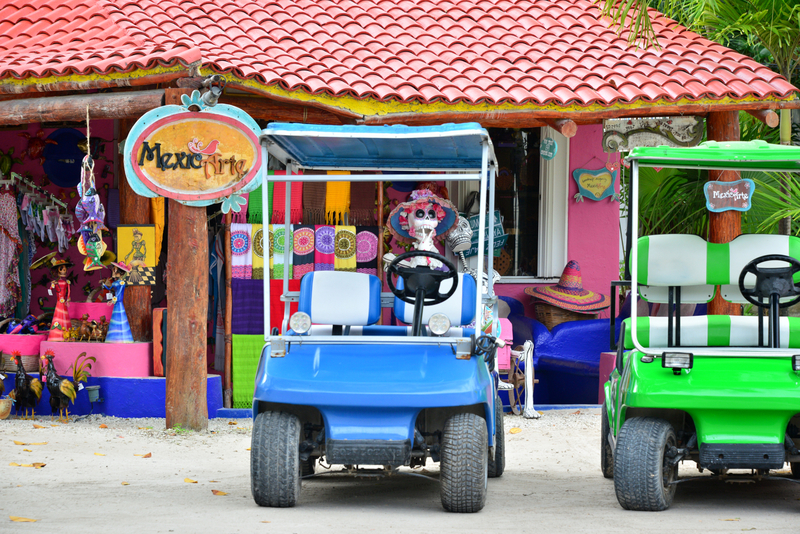 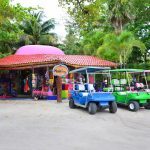 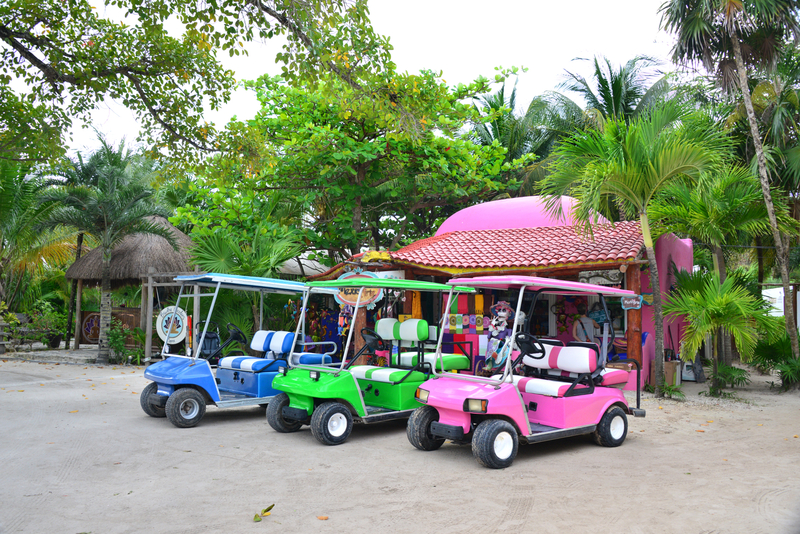 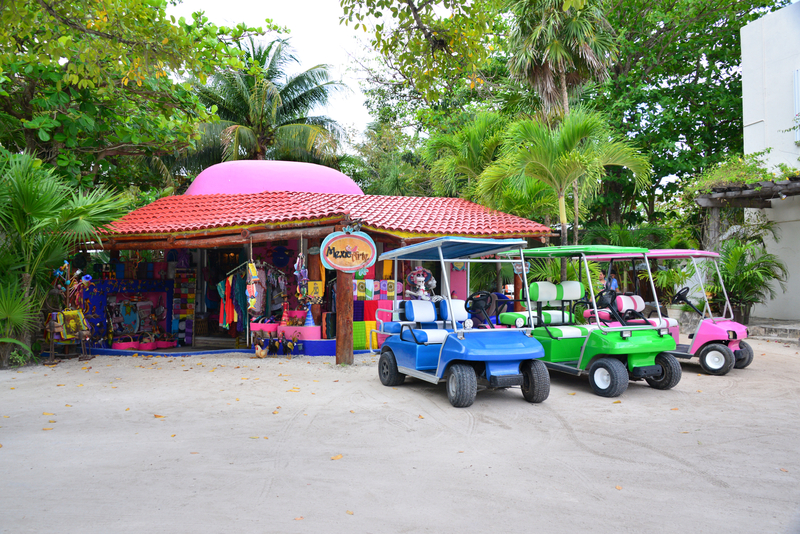 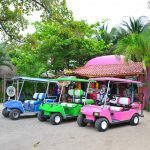 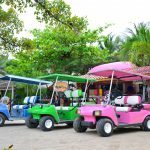 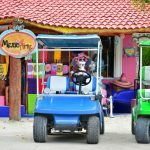 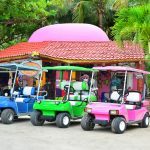 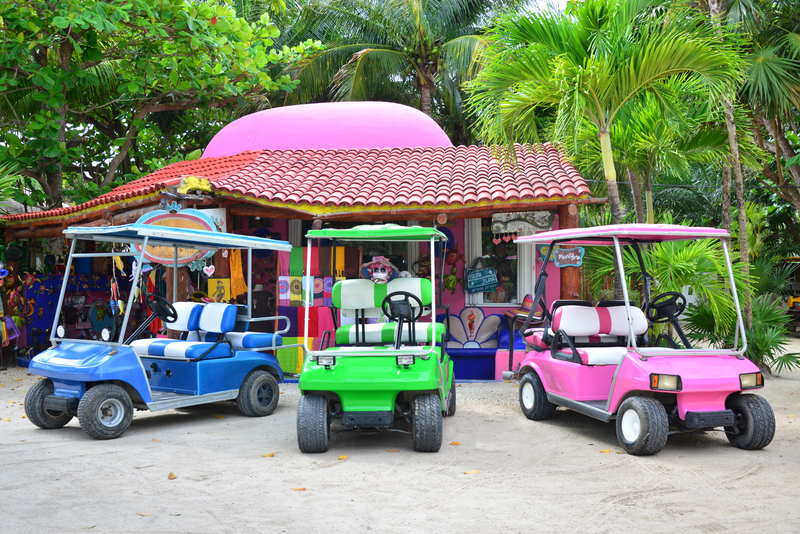 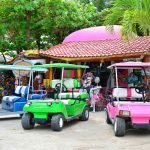 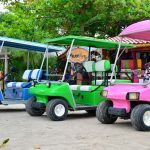 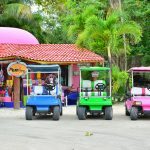 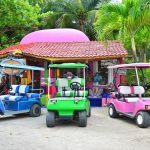 Rent Golf Carts Call or email AKUMALGUIDE today to reserve your ride. 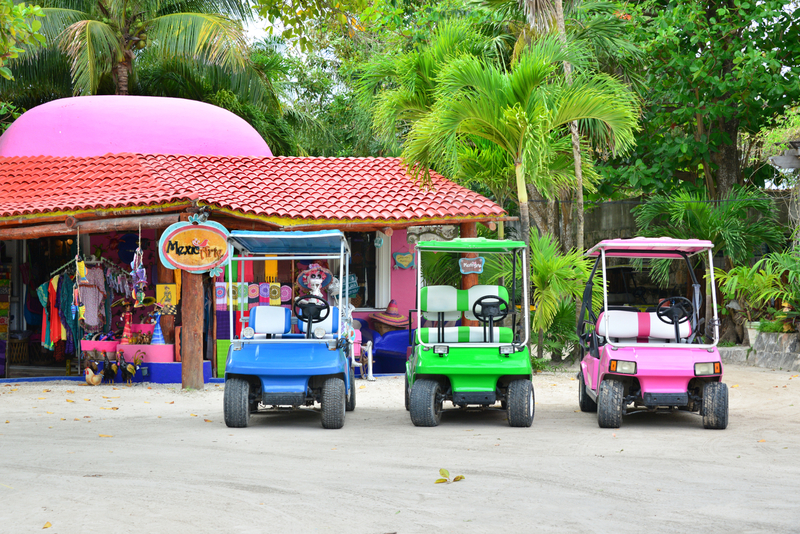 If you have dates in mind, and would like to reserve online, fill out our online reservation form and one of our team will be in touch as soon as we receive the message, generally in less than twenty-four hours. 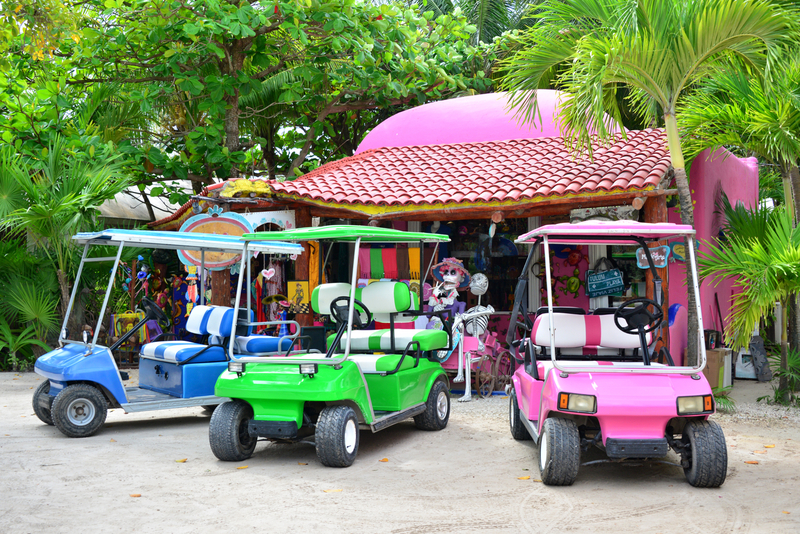 We take all major credit cards for your convenience.